At Orange Solar Systems we specialise in the design and installation of Solar PV and battery storage Systems and have experience in all areas of Solar PV from ground and roof mounted systems to integrated and bespoke systems. We are Tesla Powerwall, Powervault and Victron approved installers. We are a family run business based in the Hampshire & the South of England, Orange Solar Systems is MCS accredited. 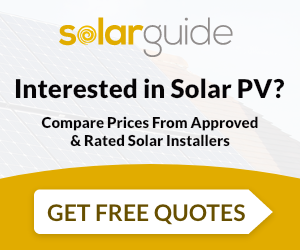 Our project team brings together a wealth of knowledge within the electrical and roofing industries who have worked within the Solar PV industry for many years. We pride ourselves on delivering a professional and friendly service. We offer a complete service from design to completion for residential, commercial, farms, schools & community projects. Orange Solar Systems Ltd are MCS accredited engineers who supply and install Solar PV. For similar installers in this area please visit the Southampton solar page.